Join me on my journey to run a marathon in each of the 50 states, plus home sweet DC. 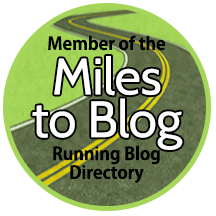 I post race recaps and reviews, thoughts on products and fitness classes, training and nutrition tips, and more. FAQs about the TMB (Tour du Mont Blanc) — Answered! Tour Du Mont Blanc (TMB) in Eight Days: Our Itinerary and Recap!